The Capital One 360 Café event a few days ago was a nice way to start of the season with our first holiday event. The event was showing customers how to use the spark pay mobile card reader, which anyone can use from small businesses to a student receiving payment for babysitting. They had 4 other small businesses including myself all of us using the spark pay card reader. Candles, clothing, jewelry and also including my scarves and clutches were being sold that night. They had local businesses handing out food, which included cupcakes from Magnolias bakery, BBQ, beer and wine. The event was a lot of fun. It was nice seeing so many people from the neighborhood come and enjoy some shopping while they had some delicious food. Thank you Capital One and Spark Pay for having us! 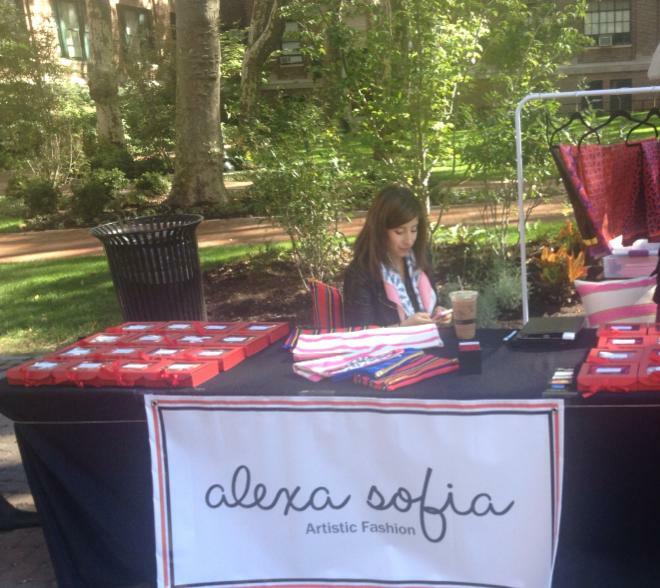 Alexa Sofia will be selling our scarves tomorrow at Capital One 360 for their Spark Pay Launch Event. It will take place tomorrow December 4th from 6:00-9:00pm. The Capital One 360 Café is located at 968 3rd avenue (corner of East 58th street). The event is open to the public so please stop by for Alexa Sofia scarves as well as other small business events and food and drinks. It will be great to see you there! I am proud to announce that I have been featured on the Pratt Insitute's newsletter, Gateway! The feature is promoting products for the holidays made by Pratt Institutes Faculty and Alumni. The holidays are quickly approaching so do your shopping early and buy some scarves!! They make such wonderful holiday presents. Check out my scarves as well as the other talented Pratt designers and artists. I know this is long overdue but I have to share a few photos from a fun day of selling accessories and meeting some wonderful people. Thank you everyone who came out, purchased accessories and helped me! It was a great day and a memorable experience. P.S. 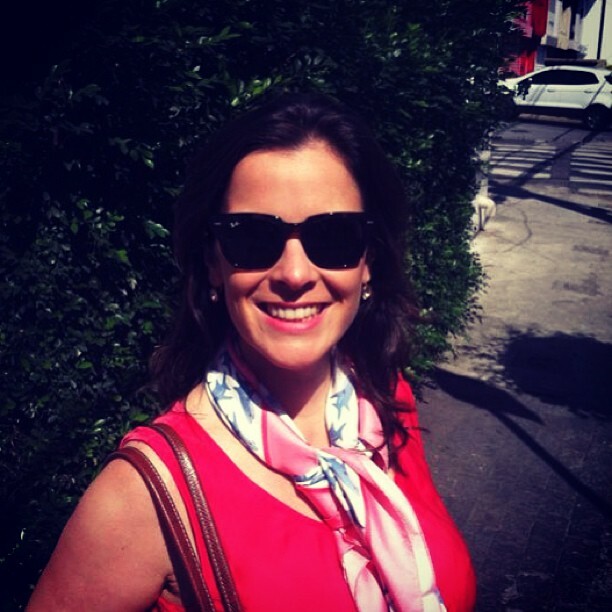 This is my beautiful cousin wearing one of my scarves all the way from Brazil! I know it has been a while but I wanted to let everyone know that I have been accepted to the Pratt Alumni Fair! I would like to personally invite everyone to the Fair. The event will be located on the Pratt Institute campus on September 28th from 11am to 4pm. The event is an accumulation of up and coming or already established artist and designers showcasing and selling their work. It is a great opportunity for everyone to see the work first hand. 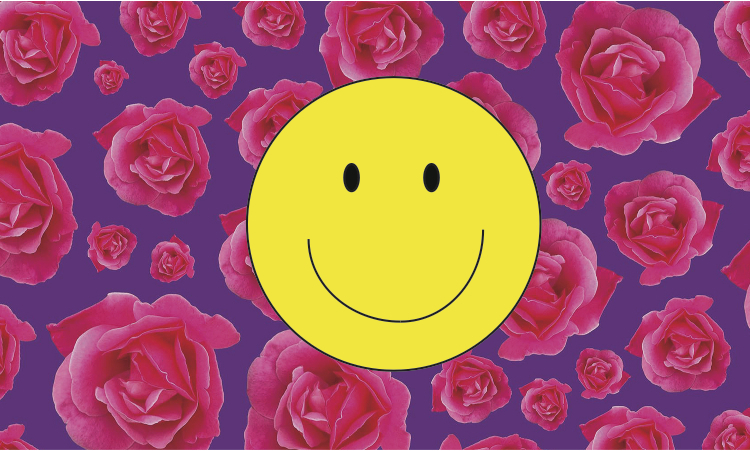 Also, for the designers to meet our costumers and for the customers to meet the designers. So, save the date and try and come out to Brooklyn! I will be selling my scarves, clutches and also be showing some future pillows designs. The colors and patterns are not to be missed! THIS IS OUR EXCITED FACE! First sale in Panama City! 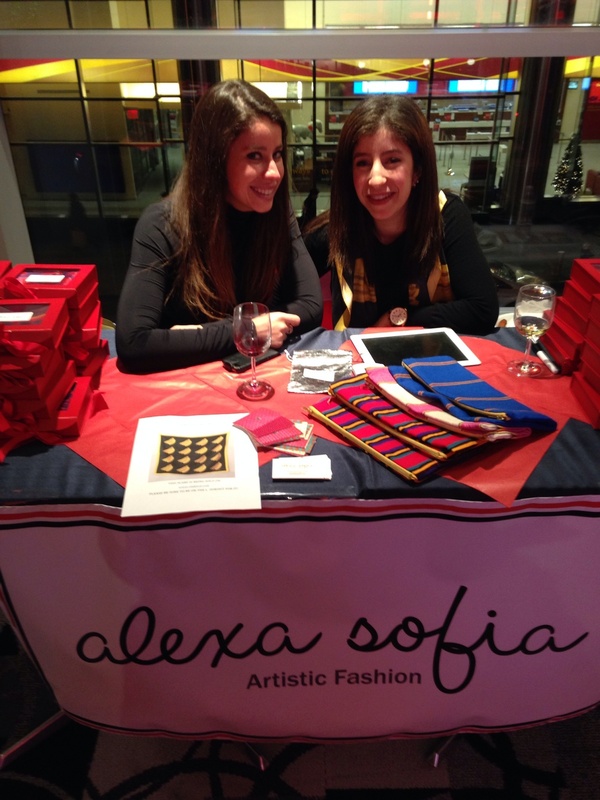 Our first AlexaSofia trunk show was a success! We actually got to sell them on the beach! It was so much fun. As you can see from the photos, we were in a beautiful, serene setting. We made it out to Panama for my cousin’s wedding, not expecting to sell as many scarves as we did. Our first destination was the Coral Lodge, which consisted of huts on the water. Getting there was not easy - our boat was flying over the waves in the crazy, choppy waters. Here is the shark scarf, relaxing on the deck. We got to make it out to a little island called Cunas where the natives are all selling beautiful artisan crafts. The molas, small embroidered tapestries, are made with beautiful colors and designs. 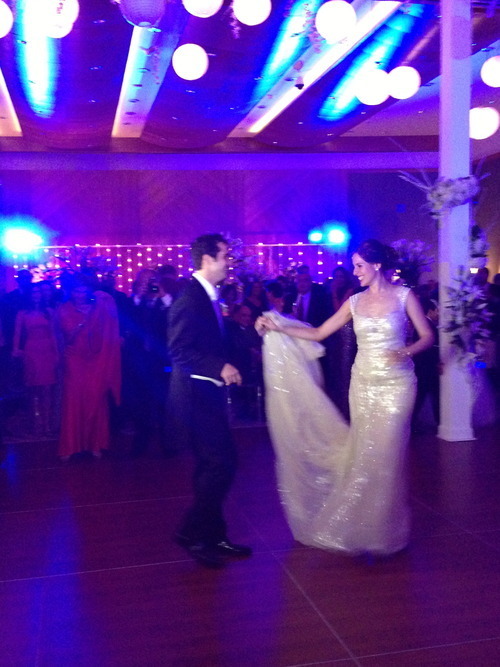 The wedding was the best one I had ever been to. The ceremony was in a beautiful church and the reception was so much fun it lasted till 5 am! Congratulations to the beautiful bride and groom. In a few weeks expect to see our scarves for sale on our website www.alexasofia.com. Look forward to hearing feedback and suggestions for the winter collection! Exciting news! The blog is up and running. It is a pleasure to let you all see the artwork that I have been producing for the last 4 years. I also can’t wait for you all to see the accessories that are in the works. They will be up for sale soon but for now please check out this blog and instagram for a sneak peek of the fun accessories that are on the way! The picture above is a sneak peek of the creative work that is happening over here at alexa sofia.